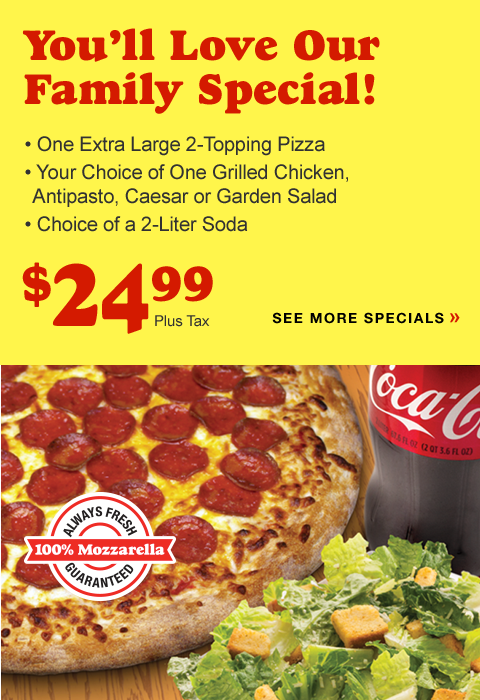 You'll Love Our Family Special! 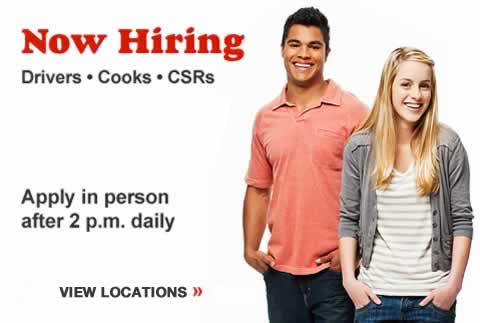 Click here to see more specials. 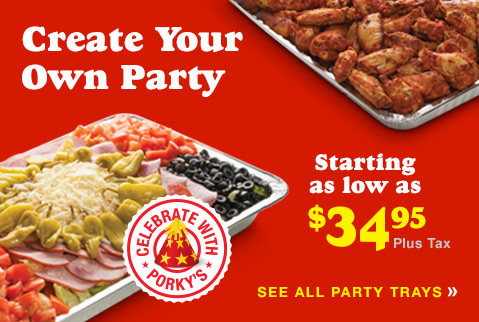 Create a party platter. Starting as low as $34.95. Click to see all party trays. Double Deals. 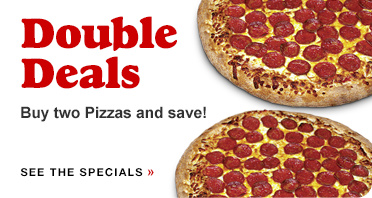 Buy two pizzas and save! Click to see our specials.